iPhone 7 vs Galaxy S8 - Why Galaxy S8 is Better? In September 2016, Apple unveiled its flagship smartphones iPhone 7 and iPhone 7 Plus. They came with Apple’s A10 Fusion chip and improved upon their predecessors in every way. But can they hold up against the upcoming Samsung Galaxy S8? Let’s find out. Samsung will shortly unveil its flagship device Galaxy S8. Experts are already touting it as the most powerful smartphone ever. 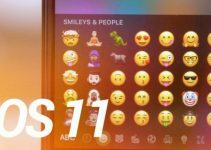 Even before its official release, we can already identify its advantages over Galaxy S8 over Apple’s iPhone 7 and iPhone 7 Plus. Here are the features that Galaxy S8 will offer that iPhone 7 doesn’t. As we know, Apple is planning to install OLED screens in its next generation iPhone 8. Samsung has been using Super AMOLED screens in their devices since a good few years. AMOLED display consumes less power, excellent viewing angles, improved brightness and saturation. iPhone 7 and iPhone 7 Plus still use the aging IPS LCD screen. It has its advantages but they pale in comparison to AMOLED screens. Apple Watch has been using OLED technology. This means Apple understands the benefits of OLED, but still somehow continues to use LCD in iPhone. iPhone 7 is the most powerful smartphone in the world right now. Several benchmarks have listed the iPhone 7 and iPhone 7 Plus at the top. Without doubt, iPhone 7 is a fast device that offers solid performance. 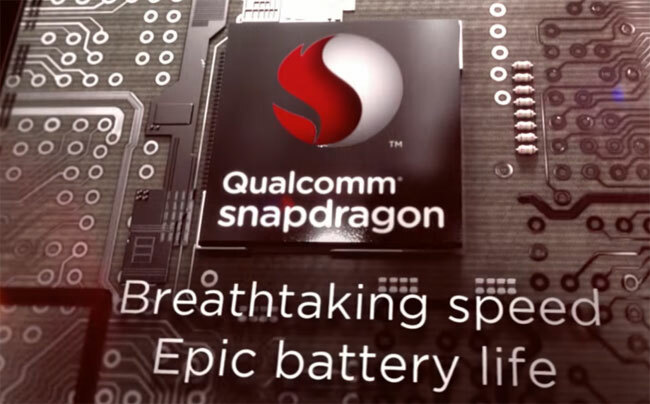 However, benchmarks didn’t take into account that devices utilizing the Snapdragon processor 835 have not yet been released to the public. 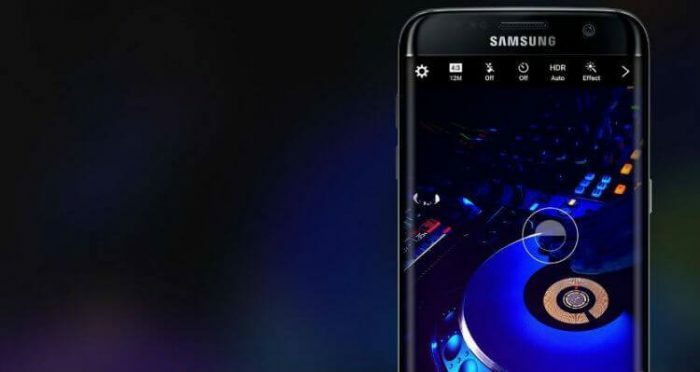 Samsung S8 will sport the Snapdragon 835 processor. It has advanced 10-nanometer design and offers better performance that its predecessors. It also gives cutting edge graphic and battery performance. 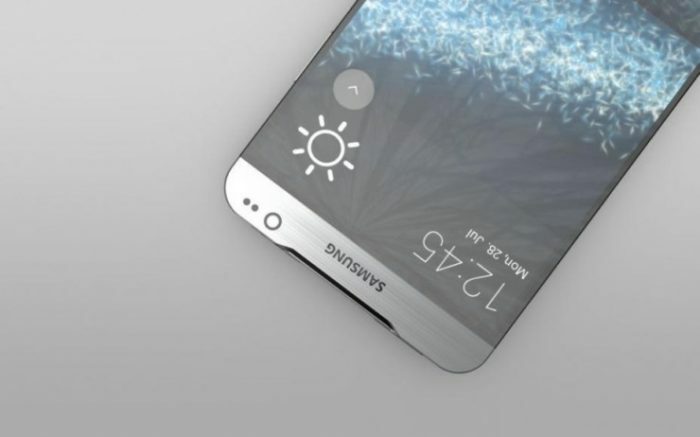 According to rumors, Samsung Galaxy S8 will boast of a huge 5.7-inch frameless screen. The absence of side frames will make the smartphone much more compact than the iPhone 7. Apple iPhone 7 has the usual 5.5-inch screen. The ratio of usable area on the front is still a distant second to Galaxy S8. iPhone 7 may appeal to Apple fanatics but it is very far behind the Samsung Galaxy S8 in terms of design. iPhone’s main competitor will feature a frameless design, retina scanner, a universal USB Type-C connector. S8 will also support fast charging technology, which iPhone users is that they can only dream of. Galaxy S8 smartphone will use Snapdragon 835 processor. It will receive full support for Quick Charge 4th gen fast charging technology. Qualcomm has revealed that it has developed a new generation of wireless charging that can charge the battery of modern smartphone in less than an hour. Even if the Galaxy S8 will be charged for an entire hour, it is still much faster than iPhone 7. If you charge your iPhone 7 with a standard charger, complete charging to 100% will take 3+ hours. This is exactly three times longer compared to Samsung’s device. I hope you like this comparison. Don’t forget to like and follow us on Facebook and Twitter. 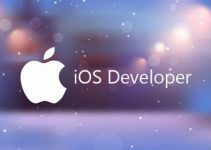 Stashing for iOS 10.3-10.3.3/11 – Do you really need it anymore?